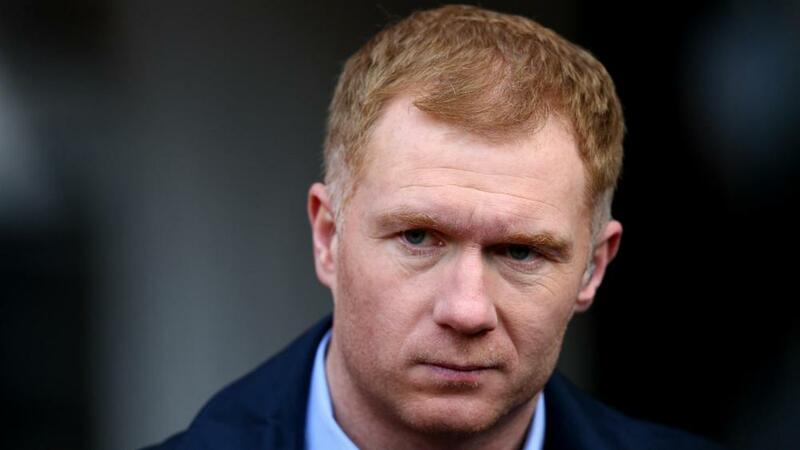 Former Manchester United midfielder Paul Scholes is set to be in the studio with beIN SPORTS as the World Cup reaches the quarter-final stage. Scholes is widely heralded as one of the most gifted midfielders of his generation and was a key member of the Manchester United side that achieved unparalleled levels of success under Sir Alex Ferguson. During his time at Old Trafford, Scholes won eleven Premier League titles and the Champions League on two occasions. Scholes will be part of the punditry team for Brazil Vs Belgium on Friday evening and will be working alongside 2002 World Cup winner Gilberto Silva. Scholes will offer some crucial insight the following day for England’s crunch quarter-final clash against Sweden. After dramatically sealing their place in the final eight by winning a penalty shootout for the first time ever at a World Cup, England will now look to break down a resolute Sweden side. The former Manchester United midfielder will also be joined by Richard Keys, Andy Gray & ex England goalkeeper Paul Robinson in the studio. Scholes is a veteran of two World Cup campaigns with the Three Lions, scoring the winner against Tunisia at France 98. Whilst in 2002, the midfielder was part of the ‘Golden generation’ that reached the quarter-finals in a South Korea & Japan before losing to Brazil. You will be able to watch full English coverage of Brazil Vs Belgium & Sweden & England on MAX HD3 and via beIN SPORTS CONNECT.